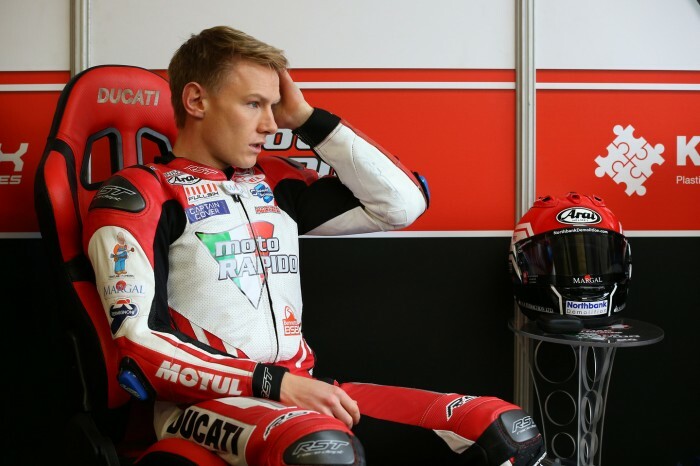 Taylor Mackenzie and the Moto Rapido Ducati squad have parted company this afternoon with immediate effect. The team and rider announced have announced their split at Knockhill ahead of today’s Bennetts British Superbike qualifying, insisting the decision is mutual. 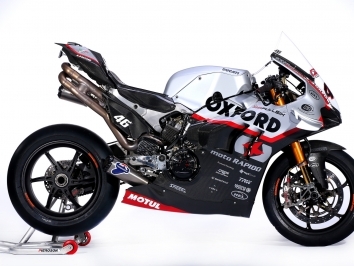 Steve Moore, team owner at Moto Rapido Ducati said: “This is an extremely tough racing class and this season is no exception. While 2018 pre-season was promising the results have not come our way together. “It’s just not happened, and we have exhausted all the options to make the Ducati suit Taylor and he has decided to leave the team. We part on friendly terms and thank him for his effort and professionalism. Taylor Mackenzie added: “I’m really sad to be leaving the Moto Rapido team. For some reason I’ve struggled to achieve the results I know I’m capable of in the superbike class this season.